Enjoy coffee, drink or dessert! Hotel DRIADES is amphitheatrically built in a beautifully landscaped 2500sqm garden with unlimited view. 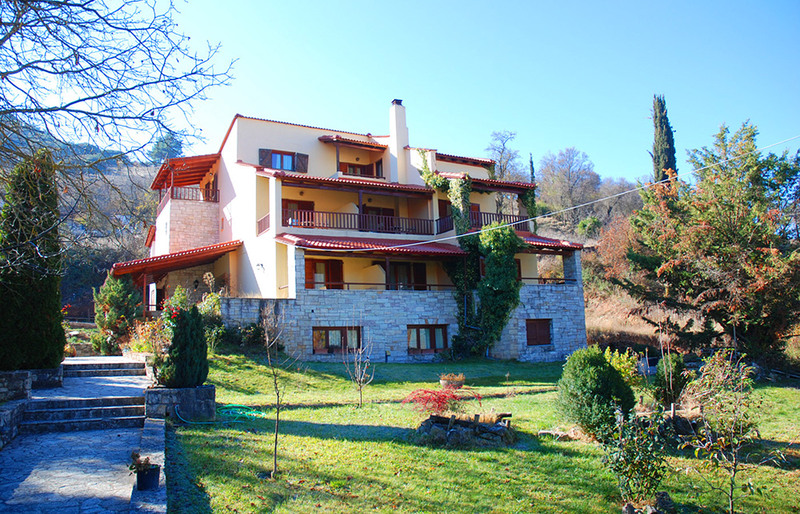 It is located in Kalavrita, on the outskirts of the settlement, away from the noise and 150m from the central square of Kalavrita. n the ground floor function an organised bar and a beautifully shaped lounge with fireplace, where you can enjoy your coffee or drink while playing various table games or reading a book. 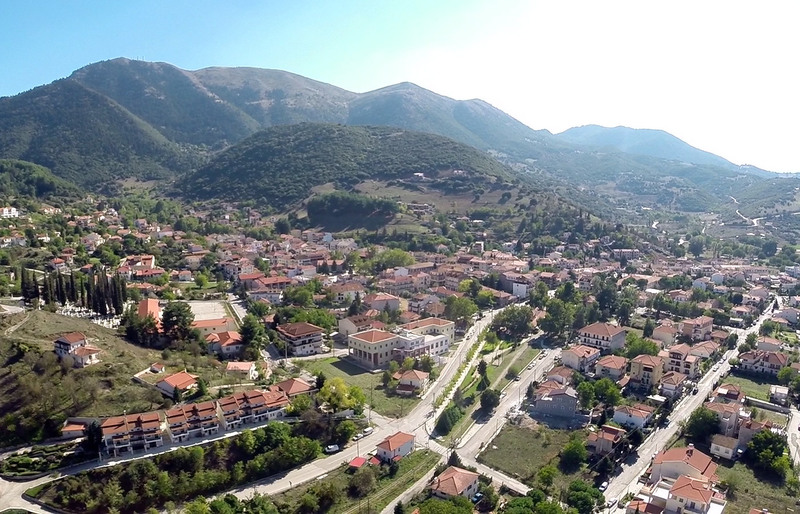 Kalavrita and the surrounding area are a tourist resort for all seasons. For those who love nature, history, action and mountain sports Kalavrita is the ideal destination. In Kalavrita you will find unique historical, tourist and religious attractions worth visiting. For winter sports enthusiasts in Kalavrita there is one of the most modern ski resorts in Greece. 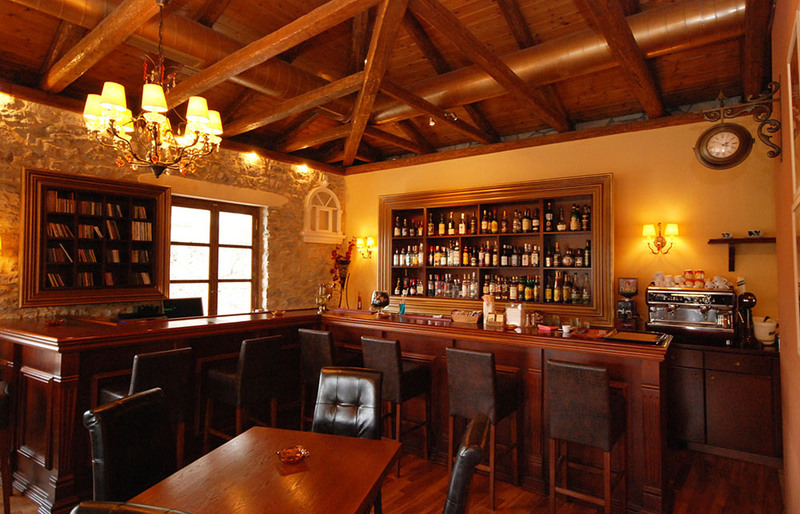 Cafe «DIAPLASIS» is found on the wayfarer of the Museum of Holocaust of Kalavrita men, across from the Odondotos railway station at an old renovated traditional building, made of wood and stone. Start your day with our coffee (taste Italian espresso and capuchino), fresh, traditional hand made, cheese pies, cream-filled pastries as well as tasteful cold sandwiches.